Tell us about yourself, your history with the company and about Spectro. About me? I’m an outdoorsman, I enjoy cooking (and eating), and I love anything with a motor, I am basically the embodiment of the Muddy Chef! Ha-ha. My history with Spectro Oils is rather intertwined as it is my family’s business. It was my grandfather, Robert Wehman who started Spectro Oils in 1966 right here in Connecticut, where we have been now for almost 50 years! We have been family owned and operated since day 1, with the goal to make high performance, and quality lubricants. It’s funny, but I never know how to respond to people who ask me how long I have been working here. I have been a full time employee for around 4 years now, but I have always been with the company in some regard. Even when it was sweeping the floors during the summers in High School to help out. It was amazing how I always got called in when there were weird odd jobs, or long time consuming ones, but it never mattered to me because I have always loved being around, and being a part of this company. My proof in that is whenever we package gear oils, every employee complains due to the smell, the additives in gear oils tend to be rather, shall we say….pungent. But to me it’s a great smell, it brings me back to when I would visit my dad, uncle, grandfather, and grandmother when I was young, to me it’s a nostalgic smell. Most of the vehicles at The Muddy Chef Challenge use the ancient Buick designed flat-tappet V8. 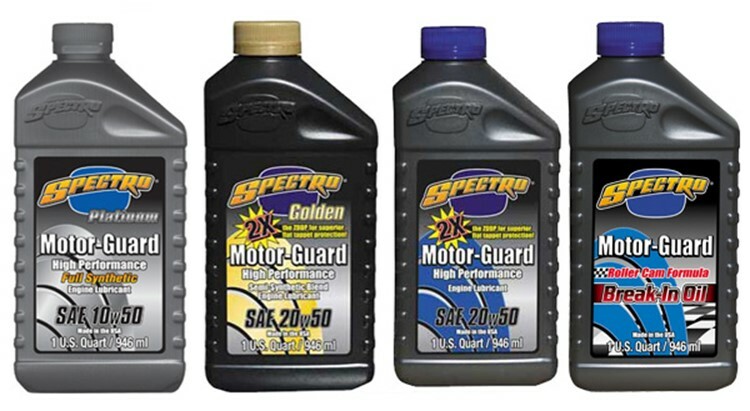 What’s a good Spectro oil and why? 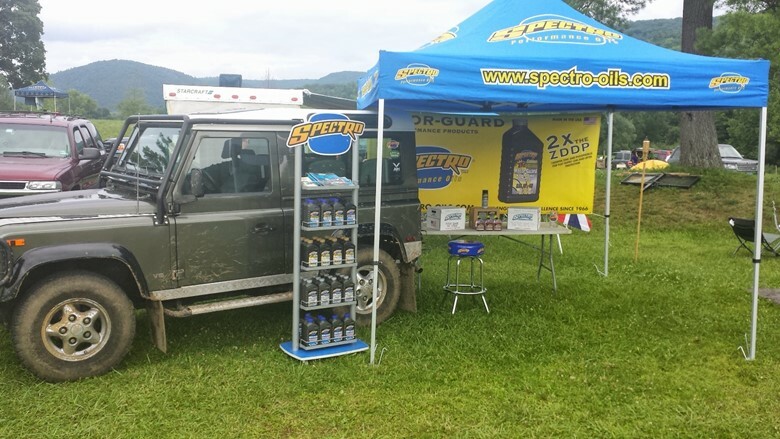 Spectro makes a number of oils that would fit a wide variety of Land Rovers. But the ones that would best fit that Buick motor would have to be our Motor-Guard 20w50. We carry it in two forms, a straight petroleum, as well as a semi-synthetic. The reason that Spectro’s Motor-Guard line is a great fit for these motors is that they are high in an additive called ZDDP, or if you prefer the long name Zinc DiakylDithioPhosphates. ZDDP is a must have in any race cars, and classic cars/trucks, especially pre-catalytic converter, or that have flat tappet motors. The most important part off ZDDP is the zinc, because it is what we call an anti-wear agent. In short zinc bonds to the metal surfaces inside of your motor, and acts as a sacrificial barrier to prevent engine wear. It helps reduce the internal damage in the motor that can lead to major repairs. 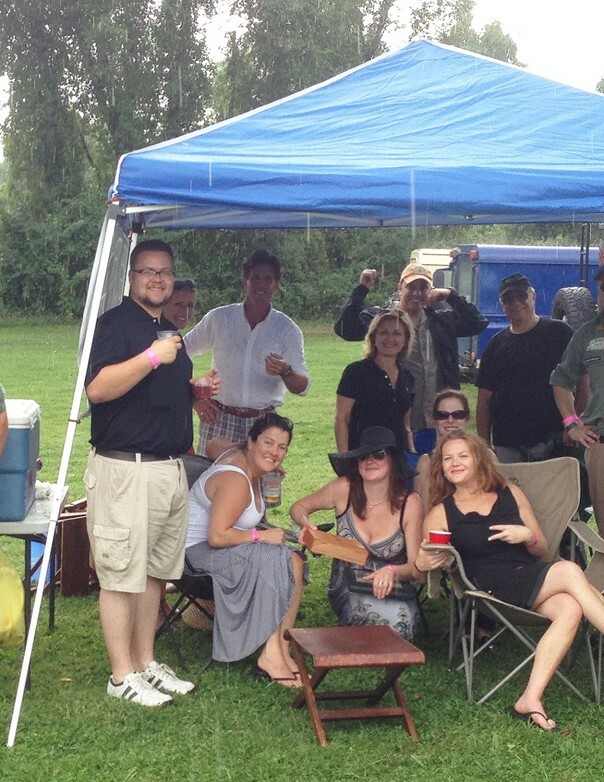 What was your favorite moment from last year’s Muddy Chef Challenge? Do I have to pick one moment? I honestly enjoyed the MCC from the second I got to the Falls Village Inn for the pre-weekend festivities to the closing awards ceremony. The biggest thing I enjoyed about this event though is that it doesn’t take itself too seriously. It’s FUN!!! That’s what the whole adventure is about, and it shows from every aspect. From allowing contestants to bribe judges (Feel free to contact me ahead of time this year for a list of my likes, and dislikes), to the comradery, and the genuine feeling that everyone is there to have a good time, it’s an exceptional event through and through. But when all is said and done the one thing that impressed me more than anything else at the event was how everyone helped each other out. 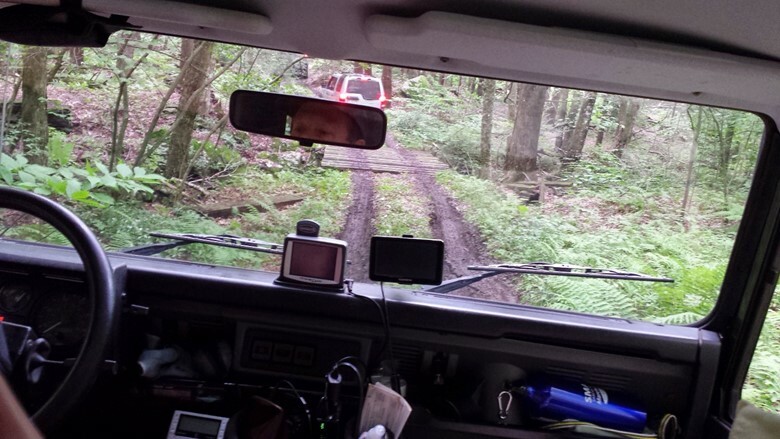 I saw people helping to fix other Rovers that went down, people sharing spices and other supplies during the cook-off, and some who went out of their way to make sure everyone got a chance to go out on the trails and have an adventure. I really cannot say enough about the MCC staff, the contestants, and the event itself, it was truly a special event to be a part of. You had a unique perspective as a judge. What was it like tasting all those courses? Divine. Filling. Hilarious. Let there be no question I was the least proper judge at the table. Other judges were using words I barely understood to describe the flavors, and textures (I’m fairly certain they made a few of them up just to mess with me). But I started to get the hang of it, and have pretty much had Food Network on every day since then to prepare myself for this year. Now the problem is going to be stretching out my stomach before the event. I am a larger individual who has been known to eat large quantities in one sitting before, but I have never been as full as I was after the MCC3 judging. I beg all of you that are participating this year, please bring us smaller portion sizes. You put amazing food in front of me last year, and with every bite I got larger and larger. But who am I kidding, I loved every second of it! 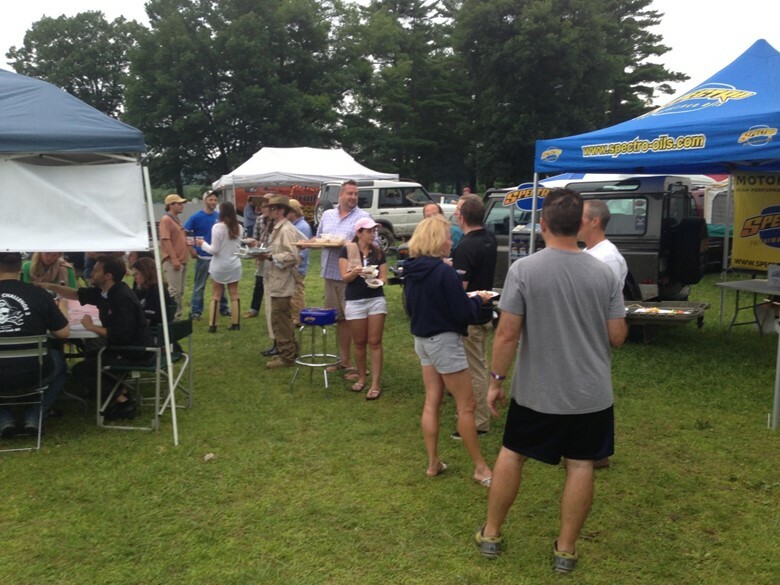 What to you plan to display/sell/offer at this year’s event? I plan on setting up a nice little retail operation at the track this year. I will make sure to have a number of different oils to make sure that I have exactly what you need. I will also have with me a few of our cleaning products so you can make that Rover nice and clean for the next day out on the trail! I will also have a number of giveaways of hats, stickers, t-shirts, and other things of that nature. I would also just like to take a moment to thank everyone involved in the MCC. I have seen only a fraction of what Eric and Kristen do to make sure the event is as fun as possible and even that fraction was immense. 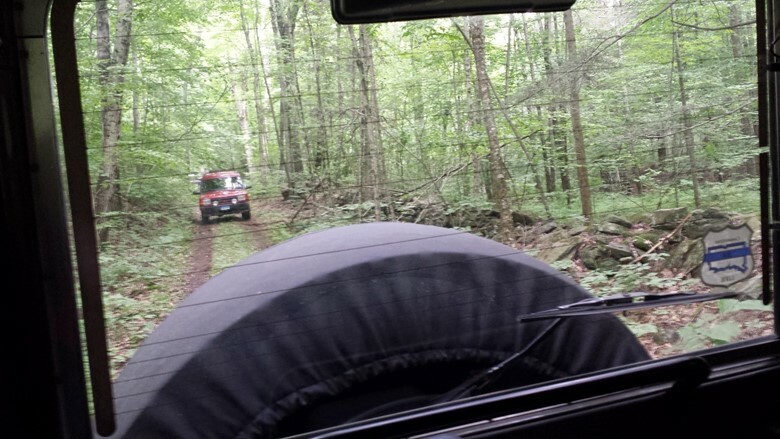 Along with them are a number of instructors, photographers, other sponsors, and the Lime Rock Park office, all of whom don’t get enough credit for what they do to make this happen. I am lucky that I am able to do a lot of traveling for my job, and everywhere I went I was telling people about the Muddy Chef. I can honestly say that from Daytona to Milan, from Cologne to Chicago, there are many people out there who are jealous of this event. Please make sure that while we are there to really give credit, and thanks to the people that make the Muddy Chef possible.